Дополнительная информация Shanbo Basil 4 year old by Utrachree Clad X Kingstown Chucky. 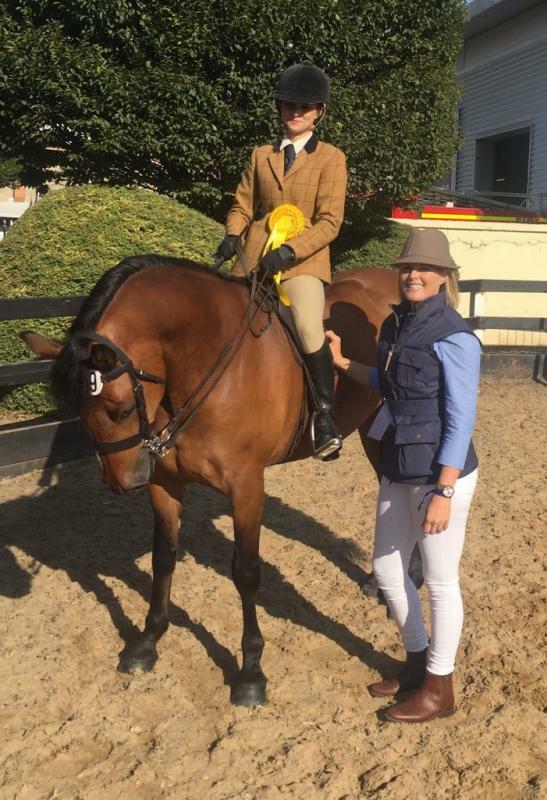 Placed 3rd at Connemara Class at Dublin Horse Show August 2017. Placed 3rd at Connemara Pony Festival at Clifden Galway August 2017. 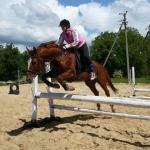 Jumping 1 metre at ease with scope to much height(schooled 130). A competition Pony who will take his rider to the top in any discipline.